An izakaya is a type of informal Japanese drinking establishment that serves food to accompany the drinks. 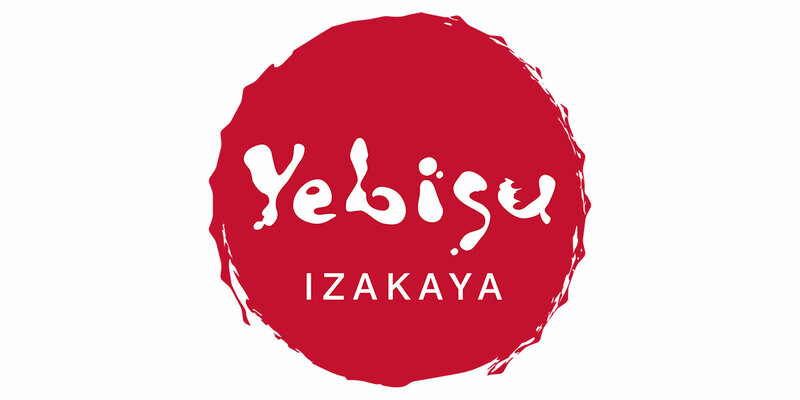 Izakaya food is well known for its trendy tapas-like dishes. 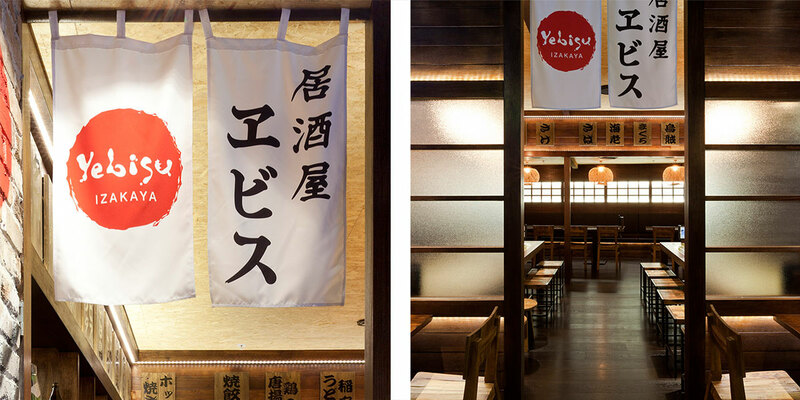 Yebisu is situated in Sydney’s Asian food quarter and was designed to reflect the authentic style of these places. The identity I designed was based on a bottle top (Sake bottle) and the bright colour is in keeping with the graffiti graphics that are painted on the brick walls. 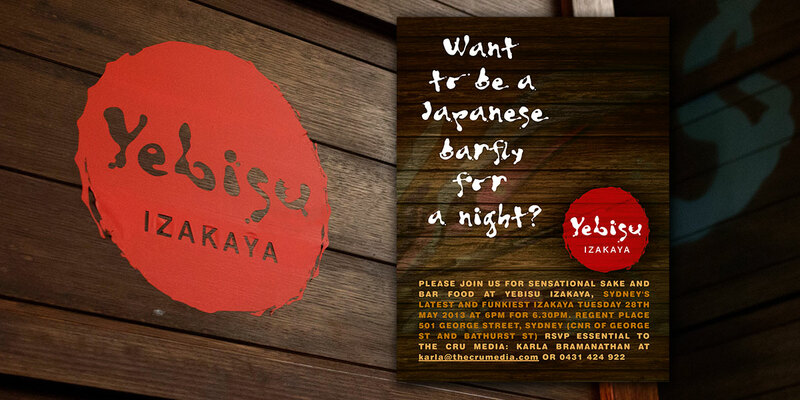 I have also produced some graphics for their sister sake bar in chinatown Yebisu Bar & Grill.